Specialising in quality designer furniture is what we do… Particularly when it comes to custom modular lounges. 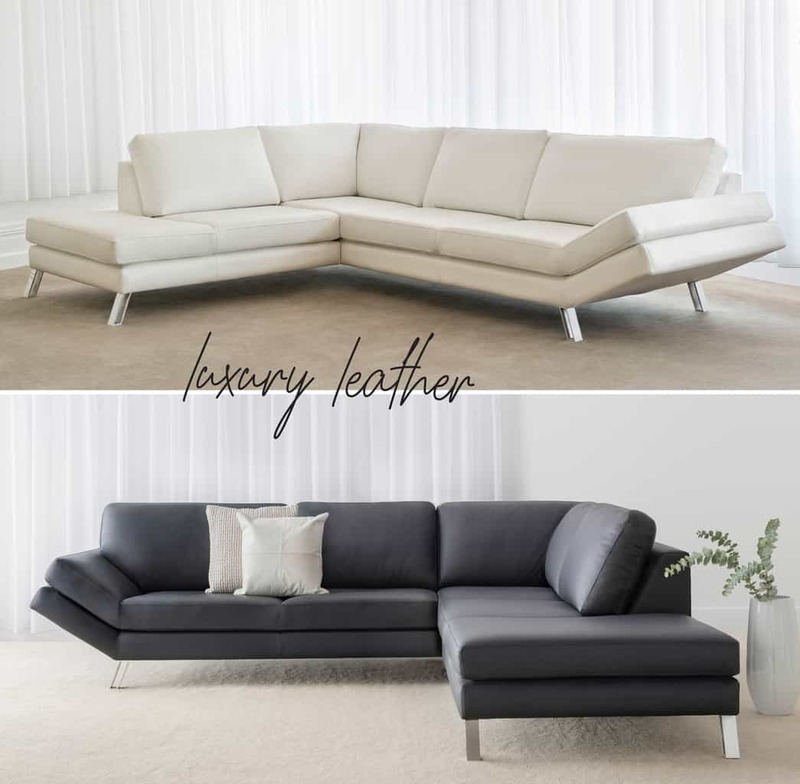 With all of our products locally handcrafted right here in South Australia, you’re guaranteed the best in comfort, quality and design… so why not take a look at what we mean. 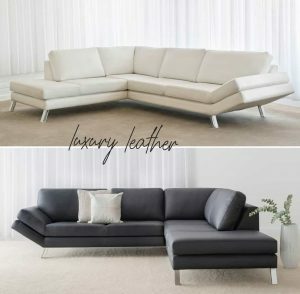 Of course the original Capri Modular is very contemporary in its design, however by simply choosing a different leather (or fabric) this piece can feel quite traditional as well. As you can see through these variations, there are various ways of creating the look and feel you want. It doesn’t stop here though… There are endless opportunities to customize this particular modular lounge. Take a look at the finer details for example… Whether you keep the original steel legs as a feature, or customize with a timber finish, you can completely re-invent this modular. From the smallest tweaks, to the boldest concepts, this modular has the flexibility to transform itself any way you envision. Consider the size as well – maybe you’d like a grand, luxurious modular, or perhaps you require something on a smaller scale? No matter what you decide, The Capri is a great starting point because of its simplicity. Choosing a statement colour or pattern will turn your lounge into a feature, whereas sticking to the basics of black and white will provide modern charm. If you’re curious to see more, explore some of our customer pieces that have been inspired from the Capri design… You’ll love seeing the different concepts our customers create as much as we do! 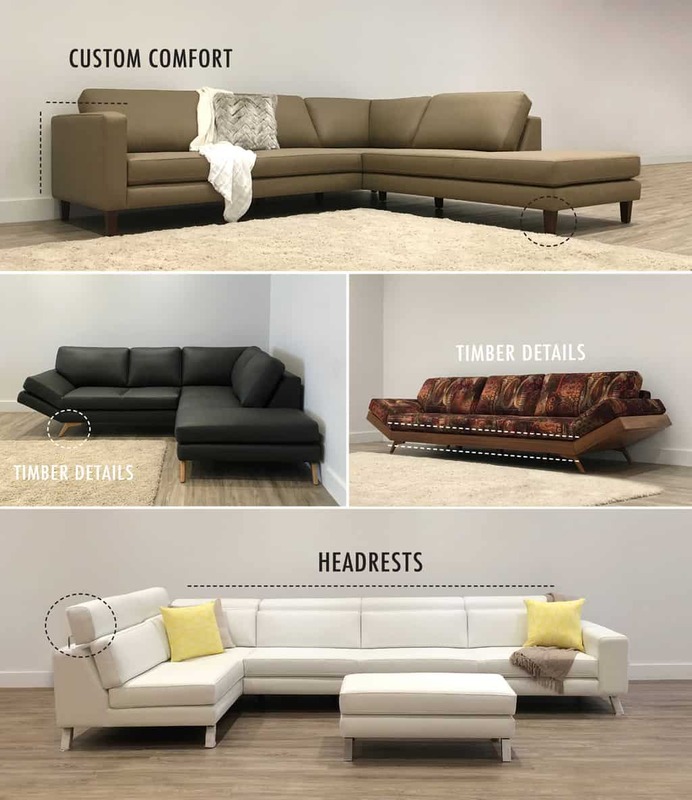 While these are just some of our most current variations, be sure to visit our showroom where you can see plenty more options in upholstery and sizing up close. It’s very important to choose furniture that will compliment your home and lifestyle. Remember to consider where your pieces will feature and who will be using them. The Capri Modular is the ideal combination for function, durability and design. Made by the highest quality craftspeople, its made to last a lifetime. Plus, since you have the opportunity to be involved in the design process, you can create a lounge that provides the exact level of comfort you’d like. 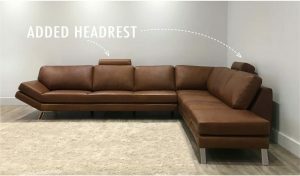 Add an adjustable headrest or ottoman – anything to make it personalised for you! Most importantly, you can also modify the size of your lounge. Whether you’d like a grand modular that seats the whole family, or a couple of sofas with an armchair – it’s entirely up to you. Visit our showroom where you can talk to our experienced staff about your requirements.